“When I was filming a sword scene with an actual sword, it was scarier than I thought. Looking at the hay getting cut down all at once made me surprised,” Jung was quoted as saying to MBC on Monday. 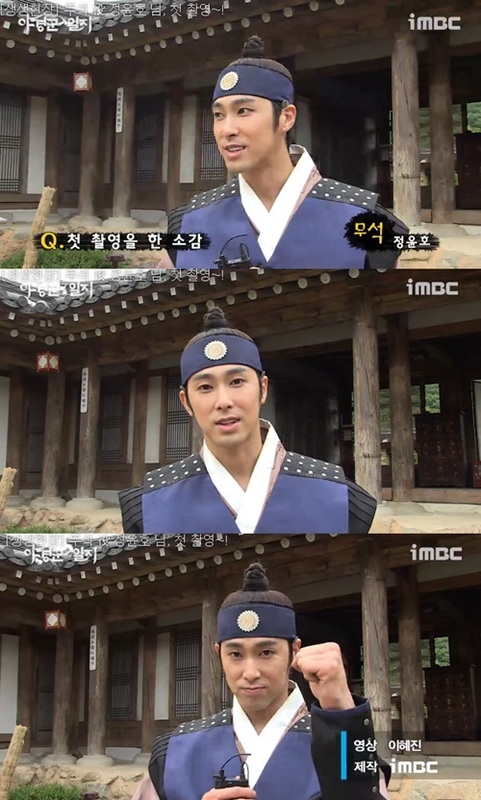 According to local reports, Jung felt deep affection for his character and the drama, arriving early to the set and practicing his sword skills. He also checked the scenes with the fellow lead actor Jung Il-woo, and asked for feedback from staff members. The Monday-Tuesday drama will air from Aug. 4 on MBC at 10 p.m. Jung plays the skillful swordsman Moosuk.